Yuca, commonly known as cassava or manioc (not to be confused with yucca), is one of the world’s most versatile vegetables. 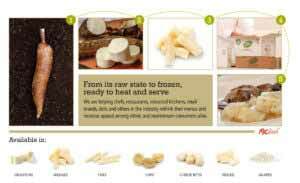 19 Oct Yuca 101: What Is Yuca? Yuca, commonly known as cassava or manioc (not to be confused with yucca), is one of the world’s most versatile vegetables. Use it fried, boiled, or mashed, yuca is a nutty-flavored starch tuber native to South America that is also found in Asia and parts of Africa. Together with other tropical root vegetables like yam, taro, and most notably the potato, it is an indispensable part of the carbohydrate diet for many. Yuca is a major source of calories in the tropics and is considered a main food staple for millions. 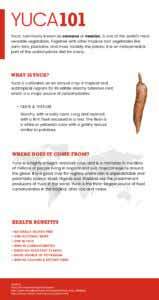 Because it is so drought-tolerant, it’s become a popular crop to harvest in the marginal countries that lack soil. When ground down into a flour-like powder, yuca also behaves similarly to wheat which can be used in various forms of baking. This is becoming increasingly popular due to paleo and gluten free diets. 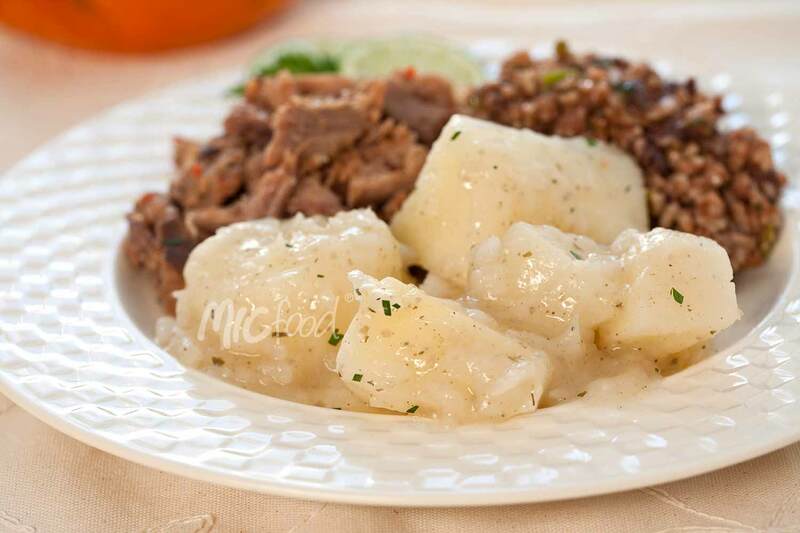 Traditionally, yuca can take up to half an hour to prepare and cook. Here at MIC Food® we are helping chefs, restaurants, industrial kitchens, retail brands, delis, and others in the food industry rethink their menus and increase appeal among ethnic and mainstream consumers alike. We provide variety of yuca products that come peeled and cut, ready-to-heat and serve saving you hours of prep time so you can focus on what matters the most: making every meal memorable. Ask Our Chef about how you can incorporate yuca into your menu! Hungry for more? Check out our recipe library which highlights how versatile yuca really is!